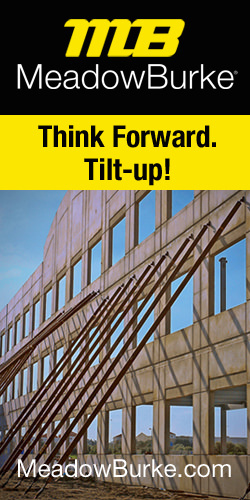 The Tilt-Up Concrete Association (TCA) – a nonprofit international organization that serves to expand and improve the use of tilt-up as the preferred building system – will host a book-signing event featuring the newly released Tiltwallism: A Treatise on the Architectural Potential of Tilt Wall Construction by architect Jeffrey Brown at the American Institute of Architects (AIA) National Convention to be held in Chicago this month. The author, Jeffrey Brown, AIA, is principal-in-charge of design for Powers Brown Architecture. He will be available to sign and discuss his book in TCA’s booth (#3404) from 10:30 a.m. – 1:30 p.m. Thursday, June 26 and from 11 a.m. – 12 p.m. Friday, June 27. 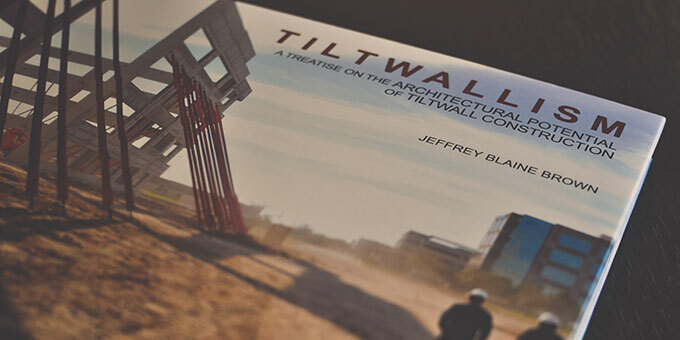 Tiltwallism: A Treatise on the Architectural Potential of Tilt Wall Construction provides a synthetic treatment of tilt-wall construction by examining the design opportunities available when engaging in the architectural exploration of a low technology / low cost form of construction. Brown explains tilt wall’s history, methodology and relationship to current architectural approaches to meaning. The title is extensively illustrated in an effort to be useful to the many ancillary professions, such as contractors, developers and real estate brokers, who are driving this increasingly prevalent approach to “investment” architecture. Brown has been instrumental in leading his firm to obtain awards and accolades from various organizations, including the Texas Society of Architects, AIA Houston, AIA DC/Washington, Design Excellence Awards and the Urban Land Institute. The firm’s work has been widely covered in magazines and books, including a book featuring Powers Brown Architecture by Images Publishing as part of its NeoArchitecture series, for which Brown was a contributing writer. The firm was also included in an exhibition at the Modern Museum of Art for its collaboration with artist Reginald Adams on the Fannin South Light Rail Station. Brown has taught as an assistant at his alma mater, Harvard University Graduate School of Design, and as an adjunct professor at both The University of Houston Gerald D. Hines College of Architecture and Prairie View A&M. He has been a guest critic at the above-mentioned institutions, Rice University, Roger Williams University and University of Texas at Arlington. 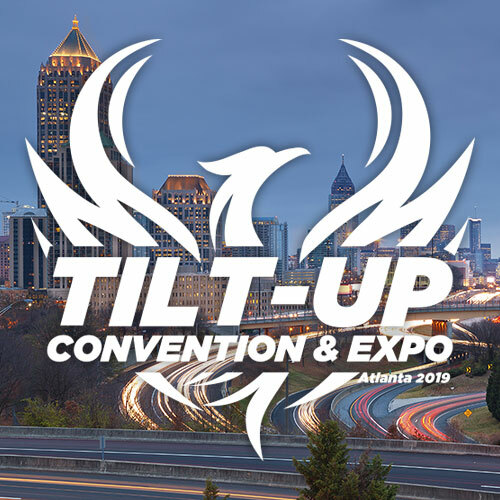 Copies of the book, published by Images Publishing Group, will be available at the AIA Bookstore in addition to being available in the TCA booth throughout the duration of the convention.